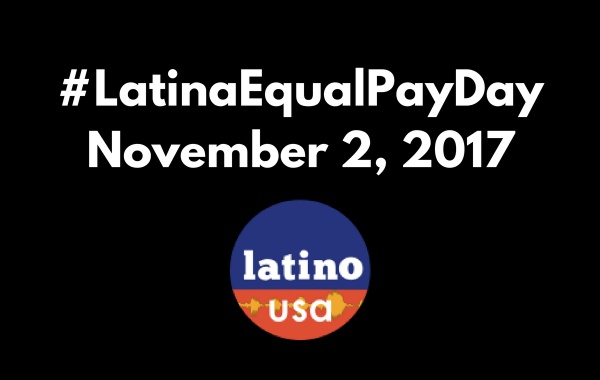 November 1 is Latina Equal Pay Day. 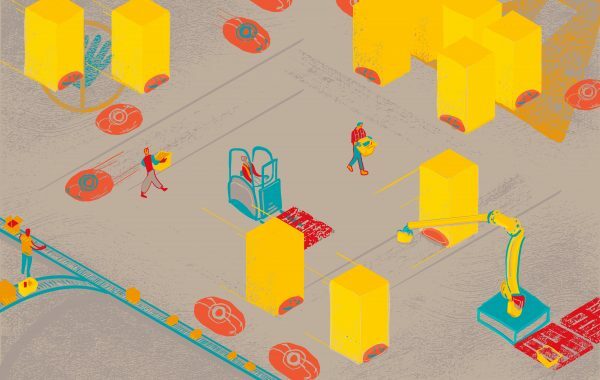 While there has been awareness of the pay gap between men and women, there is still little discussion around how to equalize the pay gap between women of color and white men. Latinas currently make about 54 cents on the dollar paid to every white non-Hispanic man—the lowest pay out of all races and ethnicities. And in New York City, the wage gap is even worse. New York City Comptroller Scott M. Stringer recently released a report examining the gender wage gap specifically for Latinas in the city. 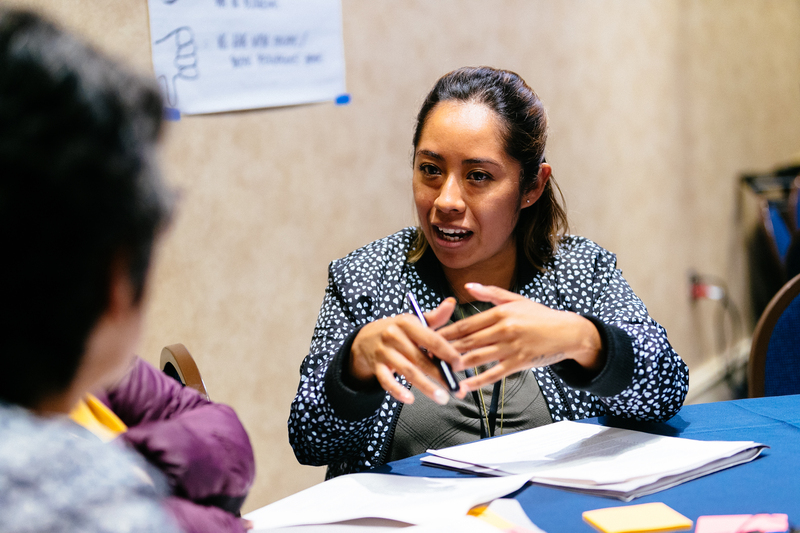 In 2016, Latinas working full-time made 49 cents for every dollar paid to white men—roughly $38,000 less on average. According to the report, 3 in 10 Latinas live in poverty. Latino USA producer Maggie Freleng went to Sunset Park, Brooklyn to take a closer look at what this major wage disparity means for Latinas in their everyday lives.